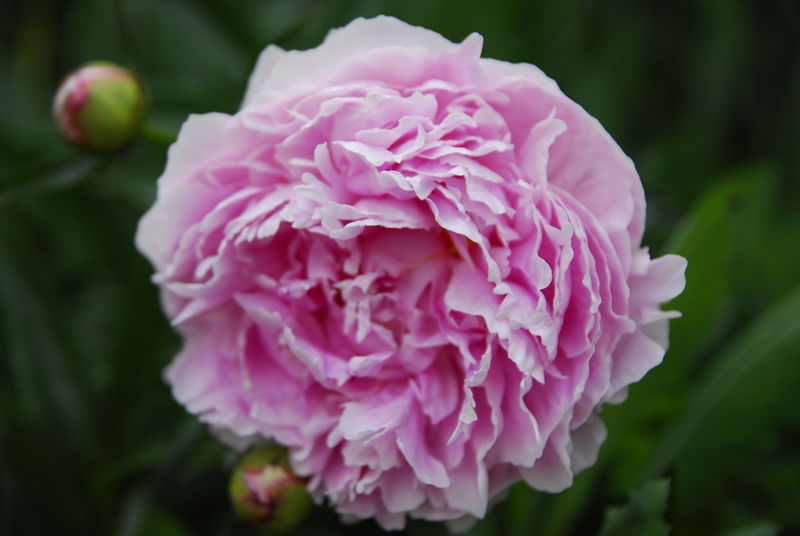 I love peonies too, they’re very delicate and they smell really good too! I love peonies! We have several bushes in our yard. They make excellent cut flowers, so a wonderful opportunity to bring nature’s bloom inside. I love the color in this photograph! I love the ruffles in the flower layers and the imperfectness of the flower. This picture of yours is in my top 10 favorites!